Retro definitely seems to be the new cool. Pixels 3D takes us on an enjoyable trip down memory lane that will leave true gamers mesmerised. We are talking about Atari and Nintendo. You know, the games your parents used to tell you to stop playing as it damages the TV? 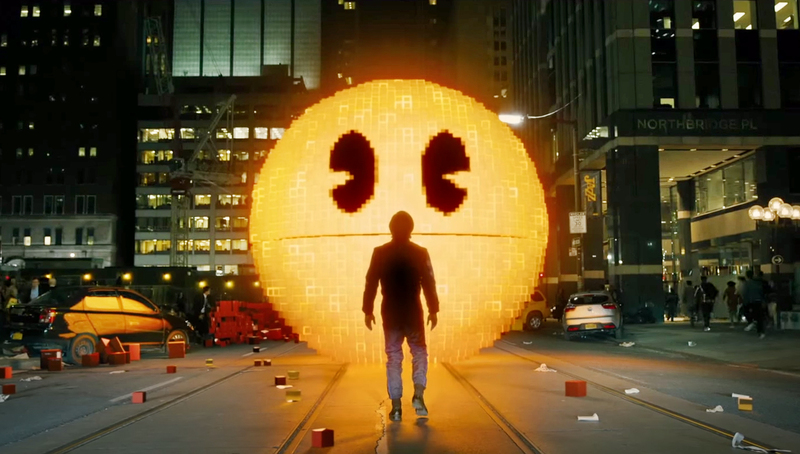 Yes, Pixels focuses on the origin of gaming and it does a decent job of doing so. The film centres on a cast of characters known as The Arcaders; Sam Brenner (Adam Sandler), Will Cooper (Kevin James), Ludlow (Josh Gad) and Eddie (Peter Dinklage). Back in 1982 these four were amongst the best gamers in the world. By using their skills to figure out game patterns, Sam and Eddie become two of the greatest gaming rivals ever. When both of them take part in a gaming World Championship, the event is recorded and the video cassette launched into space in the hope that it would contact with extra-terrestrials. The video launch was a success and it made contact. However, the aliens took this gesture the wrong way. In fact, they saw it as a declaration of war. The aliens find a way to weaponise each game and challenge Earth to a showdown. If Earth loses to the aliens, it will be game over for humanity. Will Cooper, aka the president of the United States of America, has to call in a specialist that can handle this alien invasion, and who better to do this but his best friend, Sam Brenner. The gamers of 1982 re-unite in an effort to save our world. Sounds like a good plot? But what is even more impressive has to be the CGI (and the 3D actually makes it look better). The lights and neon colours of the various arcade games just look great on screen and they manage to look extremely realistic as well. The writing is good as well. There are so many comments and scenes that will end up giving you nostalgia if you had the privilege of playing these games when you were younger. Younger viewers will definitely be lost in this movie as you need to have appreciated the games of old in order to appreciate it. The characters play well off of one another and Adam Sandler is not as loud and crude as he can be. He seems to have dialled it down quite a bit, although he is still quirky and witty (but do not expect the rage of Happy Gilmore). Although this movie hasn’t got many jokes that will leave you in stitches, I am sure it will give a couple of giggles. Pixels 3D starts off quite strong but, unlike the Atari games, the novelty starts wearing off towards the end, leaving the viewer wanting more and something more unpredictable. The matching uniforms worn by the Arcaders is also not that great a concept as it gives this film a, “ Ghostbusters” like feel, stealing away from the originality that is on offer. 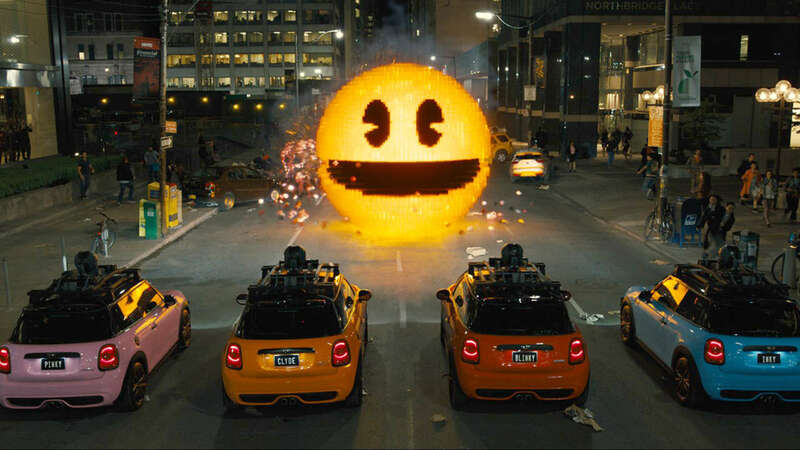 Pixels is not a bad film. This movie is a step in the right direction for Adam Sandler. He has finally produced a passable and enjoyable film. It has been quite some time since he gave us something decent. This film is a visual experience and one that should definitely be watched on the big screen. It’s a must see if you are a retro gaming fan.